Compress is the first industrial product line of nonlinear compression modules available on the market. Compatible with our entire industrial laser product range, Compress allows to shorten the pulse duration of our Ytterbium lasers beyond their intrinsic capabilities with state-of-the-art throughput efficiencies. 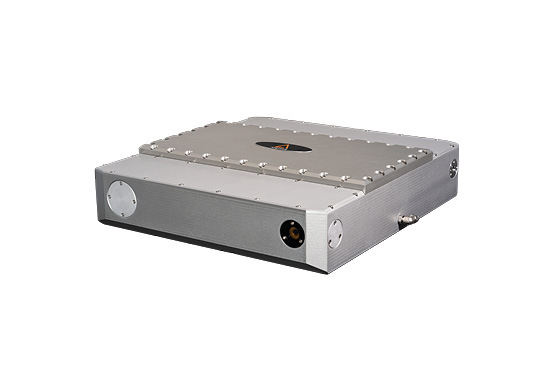 With output pulse durations ranging from <100 fs and down to few optical cycles around 1030 nm and 515 nm, Compress offers pulse durations only achievable by Ti:Saphire systems but with orders of magnitude higher repetition rates and with the world-renown reliability of our industrial Ytterbium laser platform. Ideally complementing Satsuma, Yuja, Tangerine and industry leading 100 W Tangor, Compress opens a whole new range of applications such as advanced high quality microprocessing and texturing, coincidence spectroscopy or generation of isolated attosecond XUV pulses through the higher order harmonics generation process. Learn more about Compress here.